I have MBP late 2011 that was 4GB RAM. So I upgraded it to 16GB. It boots fine and I can use with Firefox and some other apps, but when I try to use it with some apps (Android Studio and XCode) those apps sometimes works and sometimes crashes. I'm not sure why but I read this and it says maximum memory is 8GB. Anyone who can help shed light on this? I don't know what to ask better than this as I'm still confused with what is happening. Browse other questions tagged macbook upgrade memory . 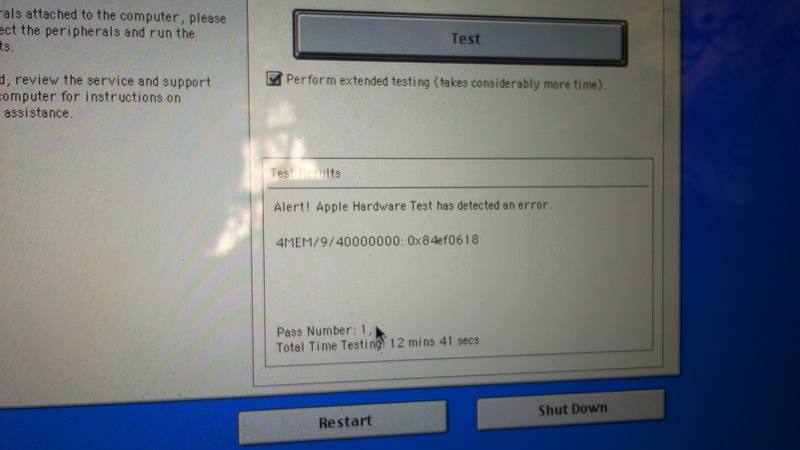 Macbook keeps restarting with “Possible Memory Corruption” Help! MacBook Pro RAM upgrade is causing beeping sound? Can I solder more memory into my MacBook Air?